Details: The project is coming up at Ajmer Road, Jaipur spread across 0.30 acres of land. 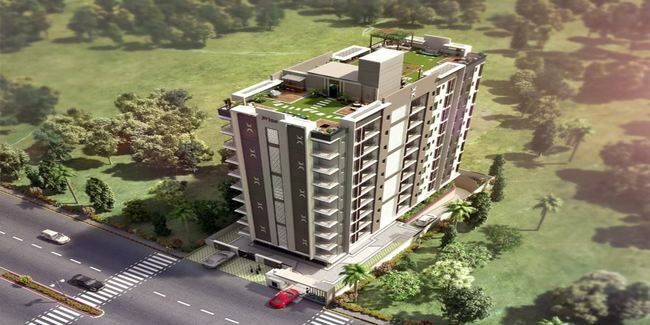 The project offers 1 tower with G+9 floors, having 108 units of 1 BHK apartments. The amenities include water softener plant, CCTV camera security, earthquake resistant, wi-fi connectivity, Multipurpose Hall, community hall, party lawn, landscape garden, rain water harvesting, carrom, etc.